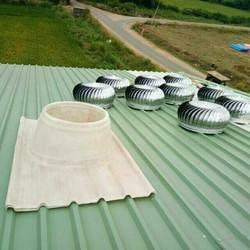 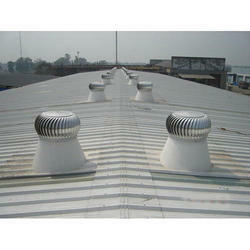 Prominent & Leading Manufacturer from Vijayawada, we offer roof turbo ventilator, aluminium turbo with frp base, ss roof ventilator polycarbonate base, rice mills roof ventilators, show room roof ventilators and ss turbo ventilator. 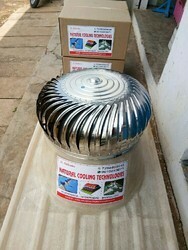 Matching up with the requirements of our clients, we are involved in offering 24" Roof Turbo Ventilator. 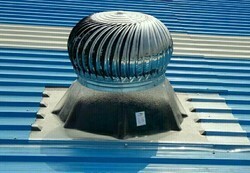 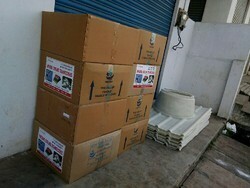 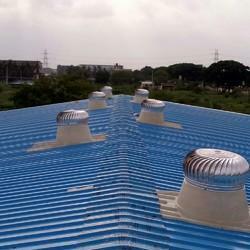 We are offering 24" Commercial Roof Ventilator to our clients. 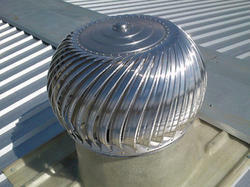 Our company has gained name and fame in presenting 24" SS Turbo Ventilator.